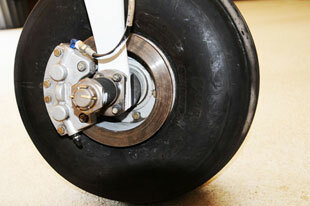 1976 Cessna 185F complete landing gear, price $9,900.00. 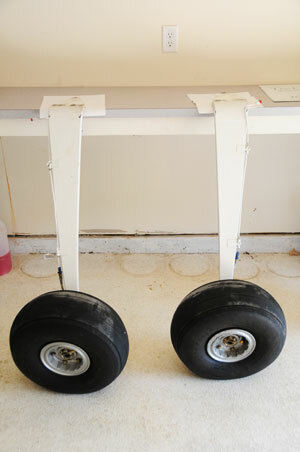 Excellent condition complete landing gear with tail wheel assembly. New in 2001. Total hours: 173. Installed 4 times on aircraft of total 584 days. Comes with copy of logbook entries, if requested. Aircraft sold on amphibious floats. 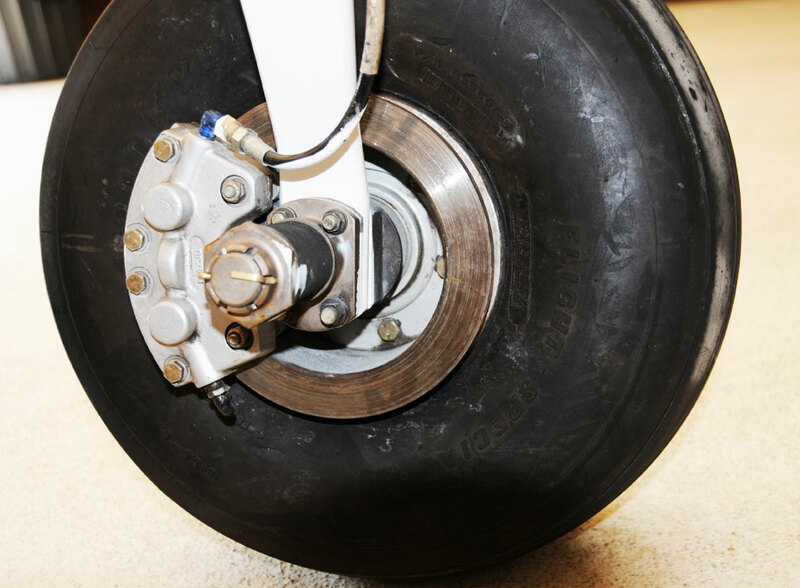 No need for this landing gear. 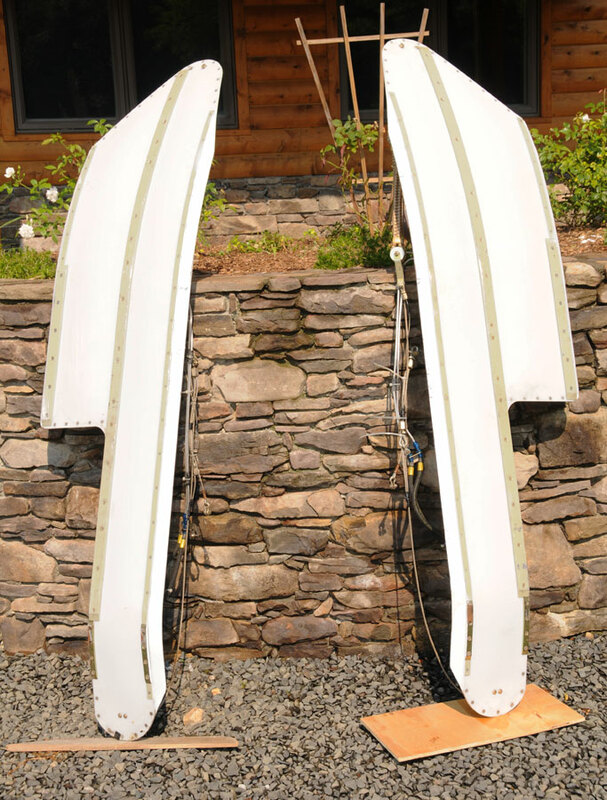 Price sold with hydraulic skis: $29,000.00. Reasonable offers will be considered. Owner motivated to sell. 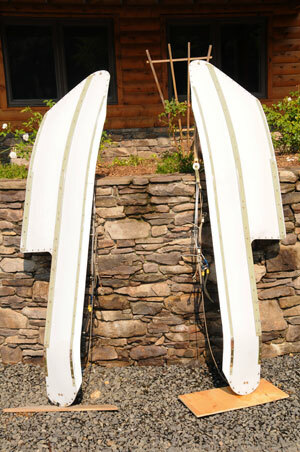 WipAire Fluidyne 3600 hydraulic wheel skis. Main landing gear only. Price: $20,500.00. Excellent condition. New in 2001. Total hours: 52. Installed 2 times on aircraft. Total of 168 days. Landed 2 times in snow. Comes with copy of log book entries, if requested. 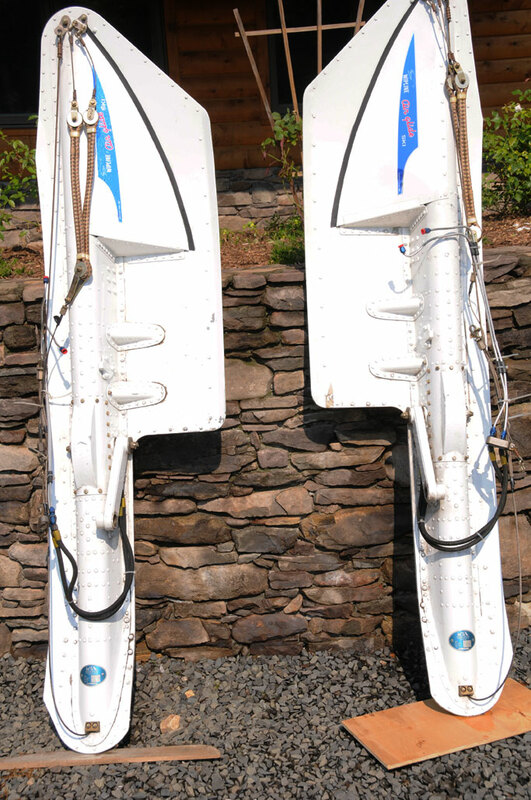 Aircraft sold on amphibious floats. No need for these hydraulic wheel skis. Was mounted on a 1976 Cessna 185F and used onboard hydraulic pump for Wipline 3730 amphibious floats.. Axels are still on the landing gear. 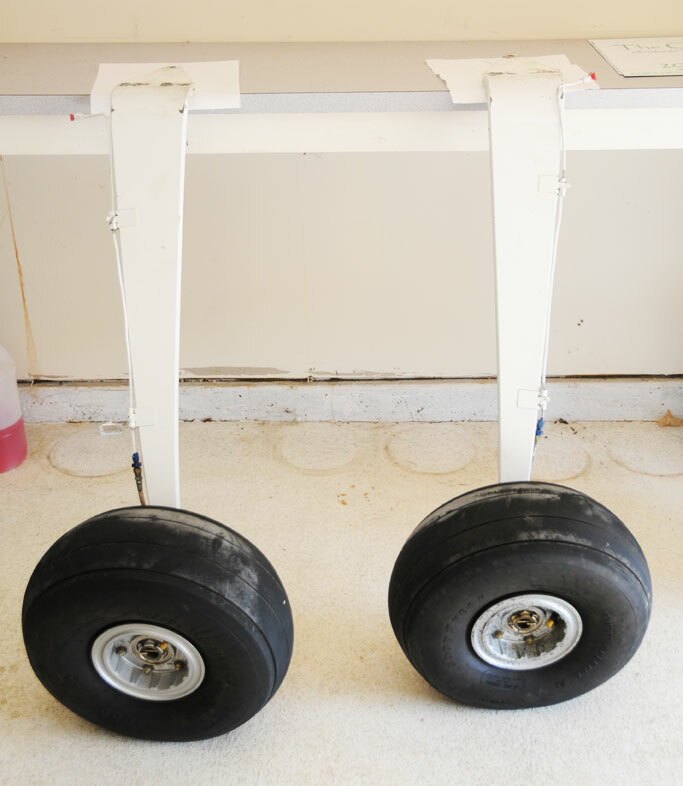 Price sold with landing gear: $29,000.00. Reasonable offers will be considered. Owner motivated to sell.